Don't you think that global water crisis is growing? We don't need an expert to confirm that we have a problem with the global water. There are countries like Somalia that have droughts or another ones that have water rationing like Rome. Here is a quick explanation on the growing water crisis. The worlds population is 7,5 billion and is projected to grow 2,3 billion by 2050. How will the planet satisfy the demand of water? Also, the growing incomes exacerbate the water problem, because of the food-demand and energy from fossil fuels. Global water suppliers are susceptible to this hidden threat. Underground water in aquifers is the 30% of the total fresh water. India, that is the country with more underground water, is facing a 54% decrease because it is used faster than it's replenished. Moreover, it's predicted that in 20 years India will have a decrease of the 60% of underground water. Climate Change is warming the planet, making dry areas and precipitation more variable and extreme, because clouds are moving away from the equator toward the poles. 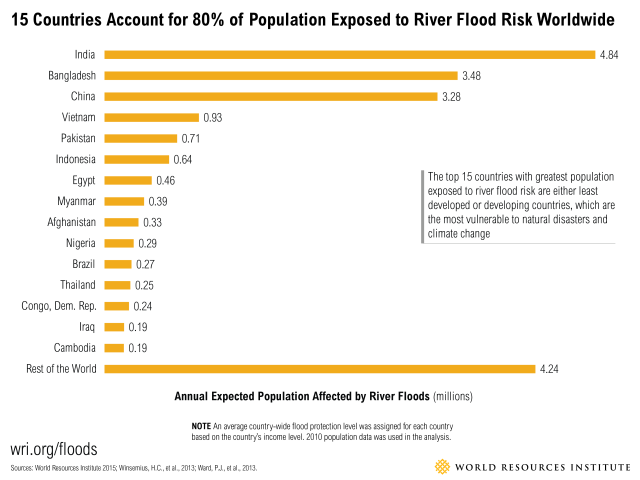 Moreover at least 21 million people are at risk of river flooding each year. The water is a renewable resource but for that reason it's often wasted. It has inefficient practices in agriculture. What's more, as we pollute our available water, we also fail to treat it. An 80% of the world's wastewater is discharged back into nature without further treatment or reuse. 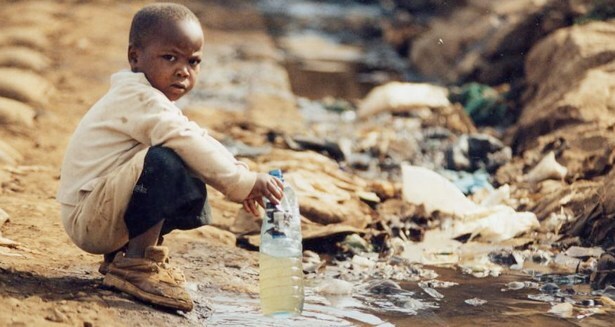 It is cheaper to buy clean water than to treat it. Water is indervalued globally and its price does not reflect the total cost of service. This has led to misallocation of water, and a lack of investment in infrastructure and new water technologies. The problem is that when the price of receiving clean water is closer to its actual service cost, efficient water use will be incentivized. The water infrastructure to that allows to transport, treat, and discharge, is in an state of disrepair. Built infrastructure is notoriously expensive to install and repair, meaning that many localities ignore growing infrastructure issues until disaster strikes. Despite all, governments, businesses, universities and citizens are waking up to water challenges, and beginning to take action. Each year brings more solutions like using wastewater for energy. However, even the best solutions will not implement themselves. Along with fresh water, political will and public pressure are critical resources in ensuring a sustainable future for all.